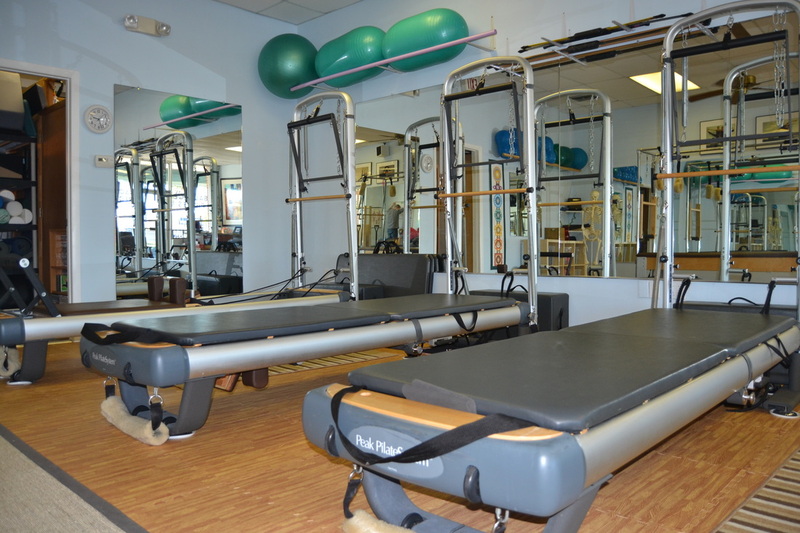 Our state-of-the-art equipment includes Pilates Reformers and Towers (crafted by industry leader Peak Pilates®), Full Cadillac, Pilates Wunda Chair and High Chair, Pilates Baby Arm Chair, Ped-O-Pull, Ladder Barrel, and other auxiliary equipment. Balance Pilates owners are International Teacher Trainers who provide education and training for other pilates professionals and fitness instructors world-wide. © COPYRIGHT 2017 Balance Pilates. ALL RIGHTS RESERVED.